Kamp Rite Compact Collapsible tent cot. 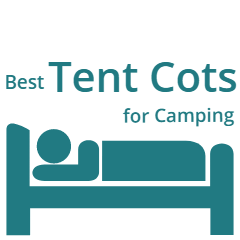 The question ‘what is tent cot’ is frequently asked on the Internet, and the question ‘what is cot tent’ is also very popular. So in view of such an interest, in this text I am going to say a few words about them, to explain what these tools are and how to use them. First to say that the terms tent cot and cot tent are sometimes being used interchangeably for the same items. I am by no means an expert in this language (not my native at all), but I notice that the former term (tent cot) is mostly used to describe a cot with the tent attached to it. On the other hand, it appears that the term cot tent mostly describes the tent that can be attached to the cot. for double use (larger cots with tents, for two people). You can see examples of both types here within the site. Almost all models described in this site are foldable, but there are exceptions. This means that they are packed to a size that can easily be stored in the car, but they still occupy a relatively large space. In other words, you have a quite large object in two dimensions. Winterial tent cot – folded. Thin, but large in other two dimensions. But some models are both foldable and collapsible, so what you have is a packed object which is relatively large in one dimension only. Kamp Rite Compact Double tent cot. 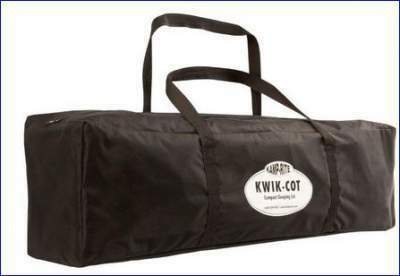 Kamp Rite Compact Double tent cot. Only one large dimension. Almost all models available on the market belong to the second group. So these are tools that you normally transport by car, and you use them only in combination with the car. Those are relatively heavy and bulky, see the pictures above. But there are great exceptions. The best possible example of a portable model is Thermarest tent cot. 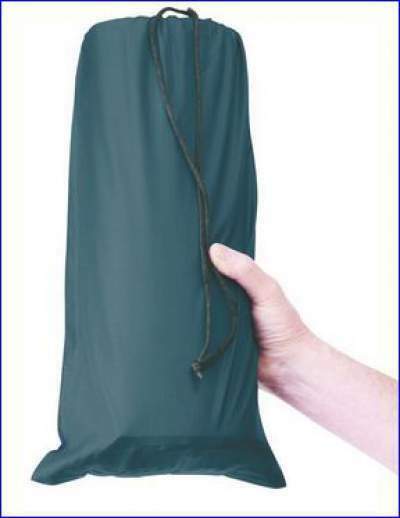 It comes in two separate packages, one for the tent and one for the cot, both together below 2.7 kg. Can you believe this? This is definitely portable in your backpack, and you can use it even for mountaineering and hiking, see the picture below. A complete cot packed to such a small size: Thermarest cot. This 3-in-1 means that the two main components, the tent and the cot, can be used both separately and together. So you can have a proper tent cot when you are in the camping close to your car. 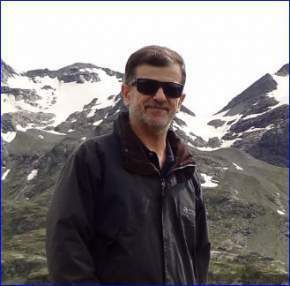 Then you go for a hike or climb and plan to stay somewhere overnight, so you detach the tent and carry it in the pack. A great option, isn’t it? The picture below shows a tent from such a tool. Tent only, from the Kamp Rite Compact collapsible solo tent cot. This is the portable part of this 3-in-1 great tool. Kamp Rite Compact collapsible tent cot. This is one-person tool. Kamp Rite Compact Double tent cot. This is a tool for two people, so you have a tent for two people to carry for hiking. 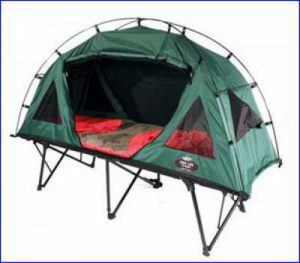 Thermarest tent cot. This is a special sort of the 3-in-1. 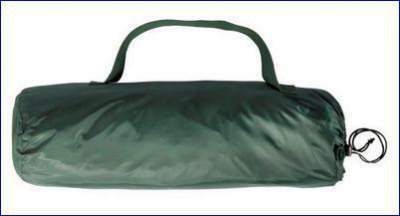 You can carry the tent only, but in fact you can carry both tent and the cot, this is the portable type mentioned in the item C above. As you realize, these all are in fact the collapsible tools mentioned in the item B above. So I hope this text gives answers to questions what tent cot and cot tent are. Have a look around, in this site you will find described in detail the best models that are presently available on the market. The site is work in progress and some models will be added in the course of time, so drop in from time to time to check for updates. I hope the text has been useful, and if this is so, please share it with others. Drop some comment, there is a comment box below. Thank you and have a nice day. Hi Albert, great to hear from you. I am not sure which model you have ordered, but in any case good luck and enjoy your camping.